 Gino’s East Is Hiring In Texas! 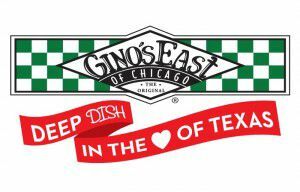 We are excited to open our first Gino’s East in the Houston-area at 25657 interstate 45, Woodlands, TX 77380! If you love pizza and are looking for a new and rewarding opportunity to work in the restaurant industry, join us at our in-house Job Fair Nov 21st & Nov 22nd from 11am-4pm. We will be accepting applications and interviewing those interested in joining the Gino’s East Texas family. This is an exciting opportunity to be a part of an iconic restaurant and a hardworking team. In 1966, three friends decided to open the original Gino’s East off of Michigan Avenue in Chicago, a city known as the “Deep Dish Pizza Capitol of the World.” Instantly, Gino’s East became a legendary pizza joint to locals and visitors from around the world. 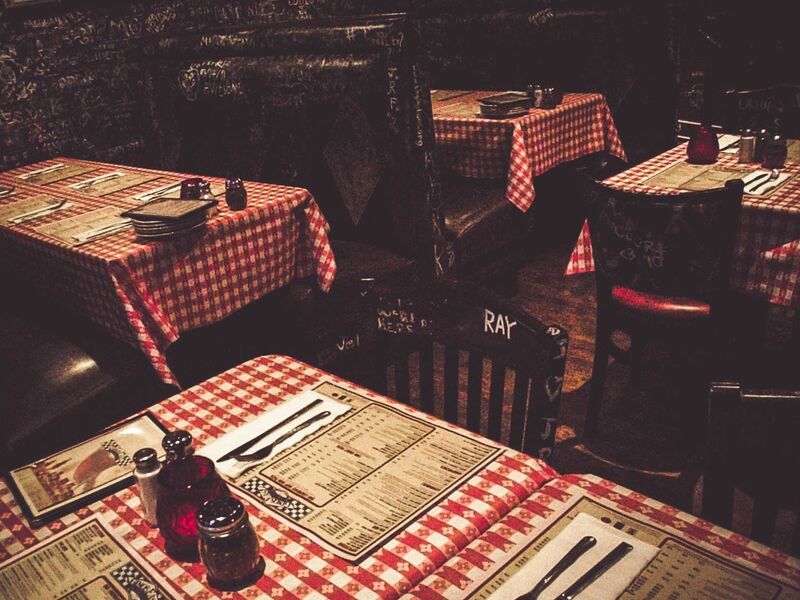 The original Gino’s East remains the number one pizza restaurant in downtown Chicago and we can’t wait to bring the classic deep dish style to Texas. Call us at (281) 643-PIES (7437)!